eBook Edition allows you download a digital file of all 26 Guidelines to your eReader for personal use. The Complete Set of 26 Booklets with Slipcase & Online Access arrives in a full color slipcase making them easy to display and access. 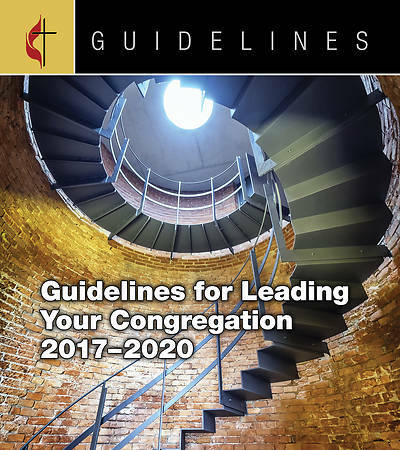 With purchase, you receive online access to the complete text of all 26 Guidelines, along with valuable charts, surveys, and other tools your ministry leaders will find helpful. 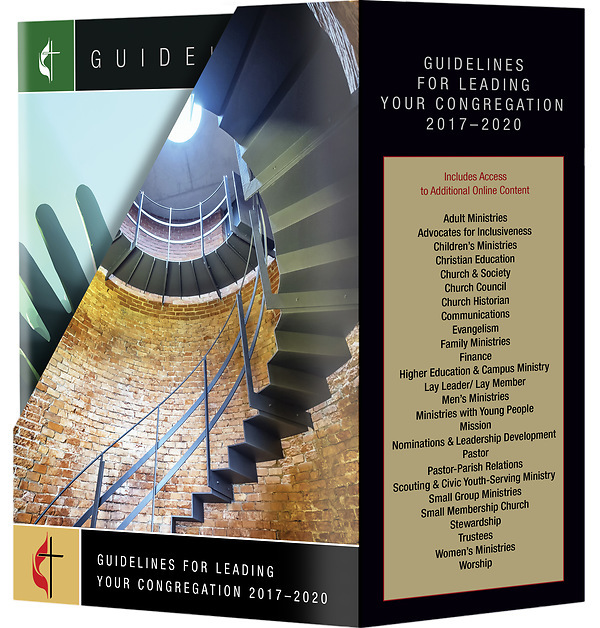 The texts are completely searchable; the forms are in Microsoft Word for adaptation to your situation; and the links to the United Methodist agencies' websites. You also receive The Guide to the Guidelines, explaining Guidelines and their use, and The Guidelines Orientation Workshop. The workshop is used to train new leaders of your congregation's committees and teams to help them understand and use the Guidelines for their work in a particular ministry area.